Gallery 18 is open online! 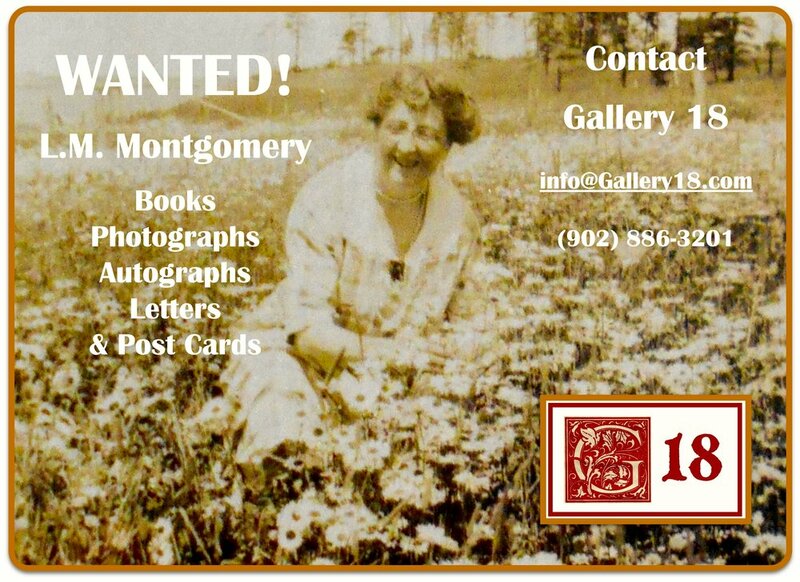 Gallery 18 is home to Prince Edward Island collectibles. The owners, Aubrey Bell and Patricia Bennett, offer for sale online a surprising selection of authentic antique maps and prints, fine art, old and collectible books, original vintage posters, ephemera and small antiques. 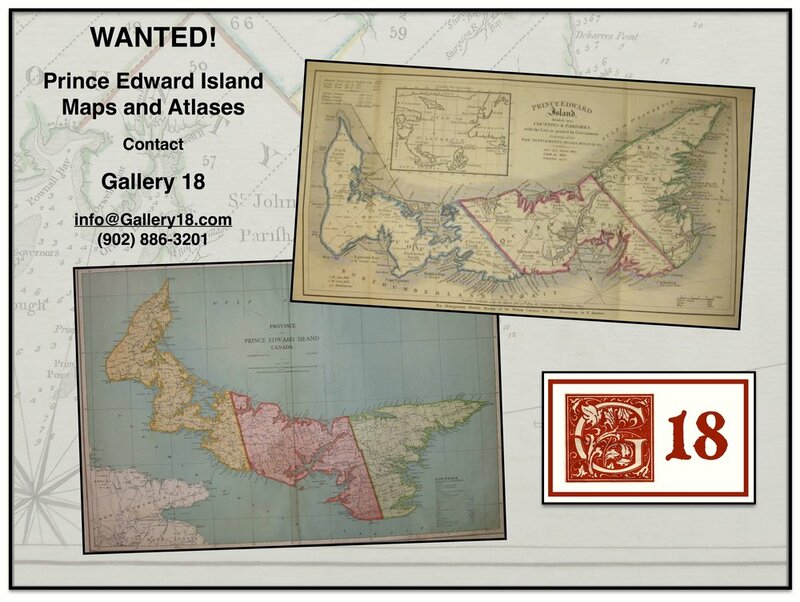 Most of our inventory is related to Prince Edward Island - Canada's smallest province. We carry original works by noted Island and Canadian artist Robert Harris (1849-1919). We also offer an impressive selection of original works by PEI artists Elaine Harrison, Henry Purdy, Georgie Read Barton, Erica Rutherford, and others. In addition, we carry a significant selection of books devoted to island community histories and local family genealogy. Gallery 18 Ltd. is always interested in purchasing quality items. As well, we are pleased to assist with starting or enhancing a collection for pleasure or investment. We can also offer advice on the best methods of art and paper conservation, picture framing and book rebinding. In addition, we offer an appraisal service. Your inquiries are invited, Aubrey & Patricia. Stanley Bridge Marina & Shops. We are seeking the John Cary map of New Brunswick (Canada), entitled "A New Map of the Province of New Brunswick from the Large Plan made by the Surveyor General of the Colony. Dated 1820. The map was drawn by Thomas Bonner. It was engraved by John Cary, London. Gallery 18 is also interested in old maps, atlases, and sea charts from around the world. Contact us for more information! 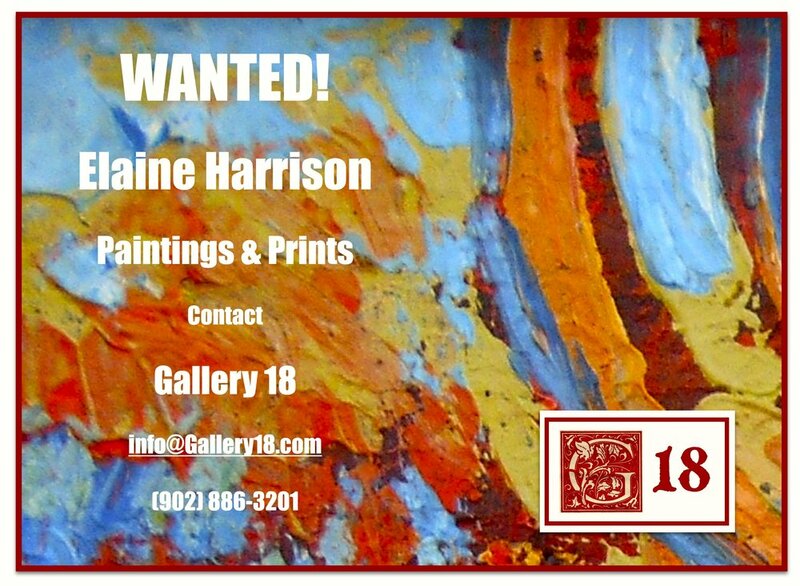 Gallery 18 is also interested in work by other PEI artists. Contact us for more information! Gallery 18 is interested in single items, or entire collections. Contact us for more information!